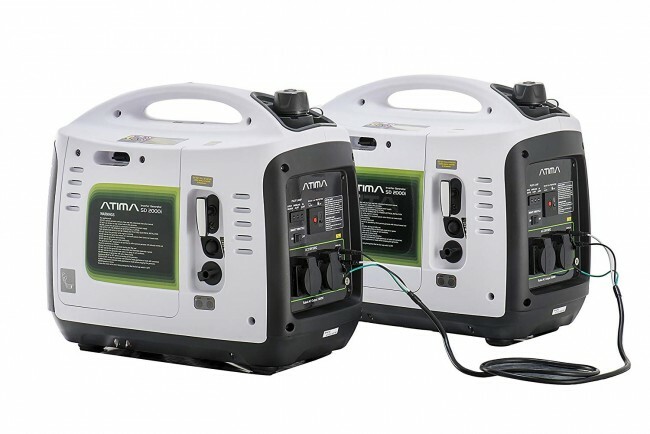 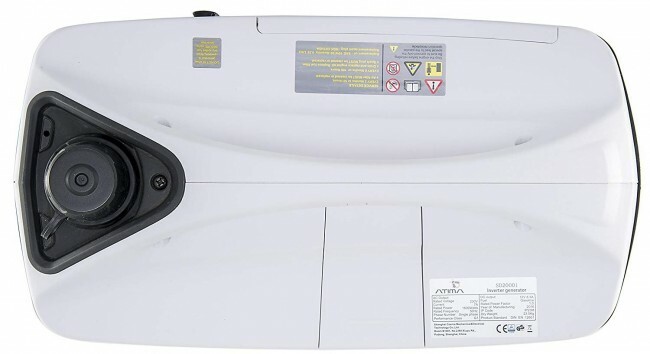 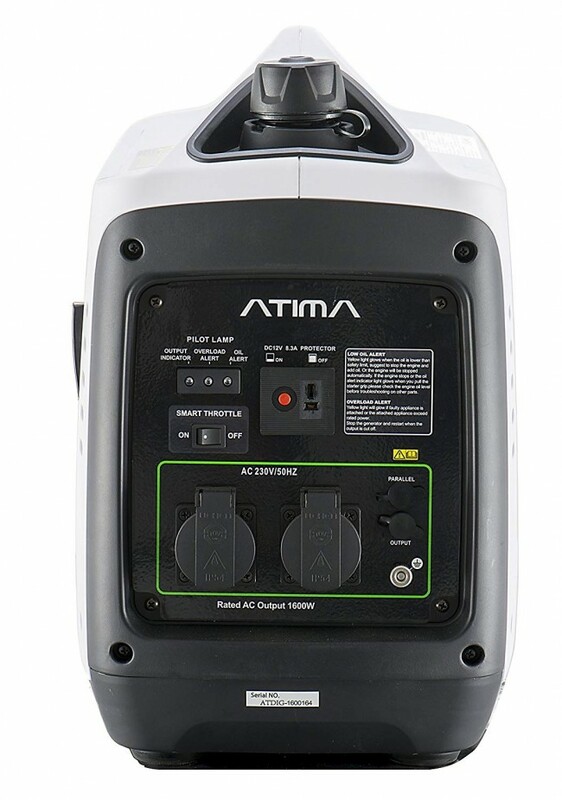 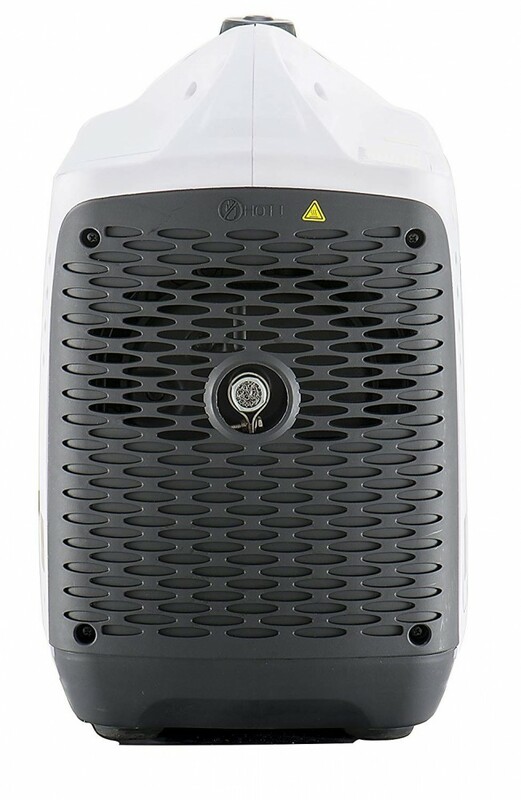 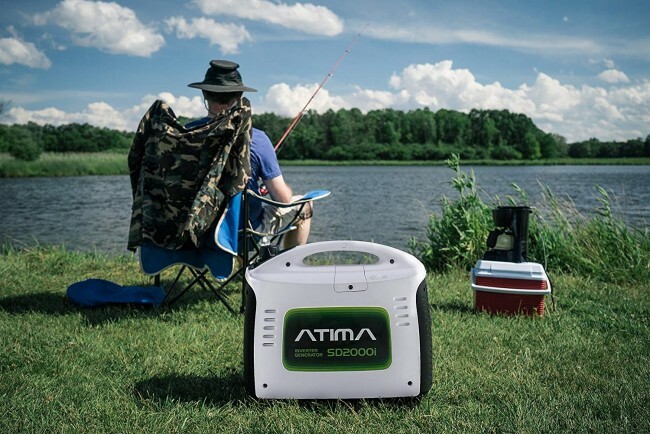 With such a wide choice of inverter generators available, it is easy to see why the Atima, with its superb design and build quality stands out from the crowd. 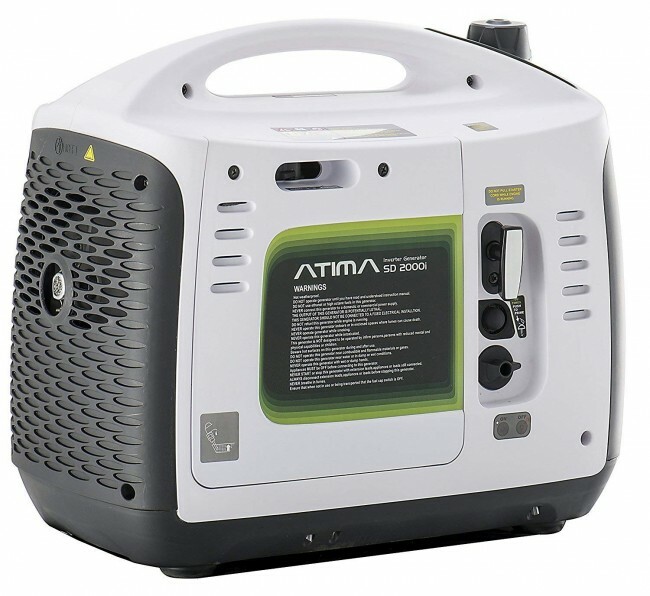 The SD2000 with its 1600watts of continuous power is ideal for leisure and commercial use when microwaves and the all important hair straighteners are needed. 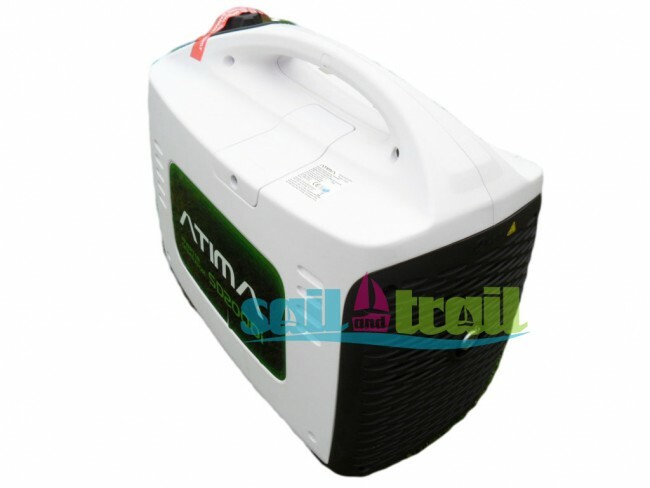 At just 23kg it is easy to move around and its clever technology makes it extremely quiet in normal operation. 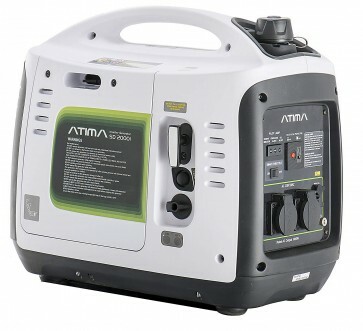 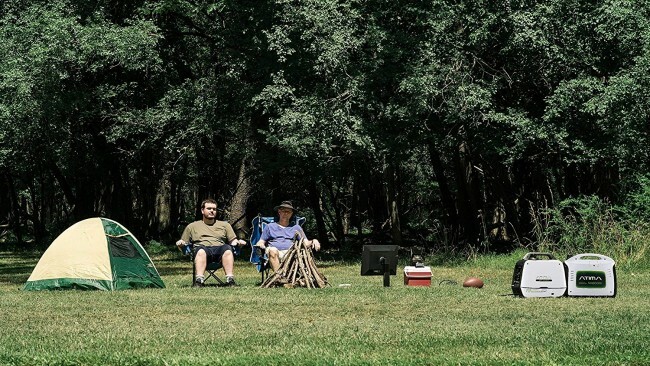 All come with a basic tool kit and an oil jug, together with a comprehensive operating manual. We offer a full back up service on all our generators and an 18 month domestic use warranty, a full service and parts facility is also available from us.